You gave so much love to Main Taare! Now, here's a treat - watch behind the scene from the fourth song of SKF's upcoming film Notebook. 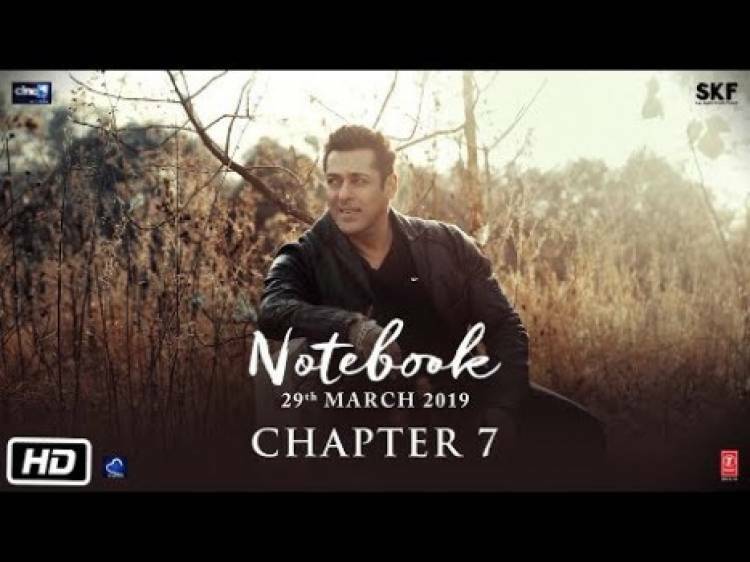 Salman Khan Films presents Notebook - a Cine1 Studios Production. The film is directed by National Awardee Nitin Kakkar and stars Pranutan Bahl and Zaheer Iqbal in lead roles. The film is produced by Salma Khan, Murad Khetani and Ashwin Varde and is slated to release on 29th March 2019. "Kadhal Oru Vizhiyil" Lyric Video from "Kanchana 3"